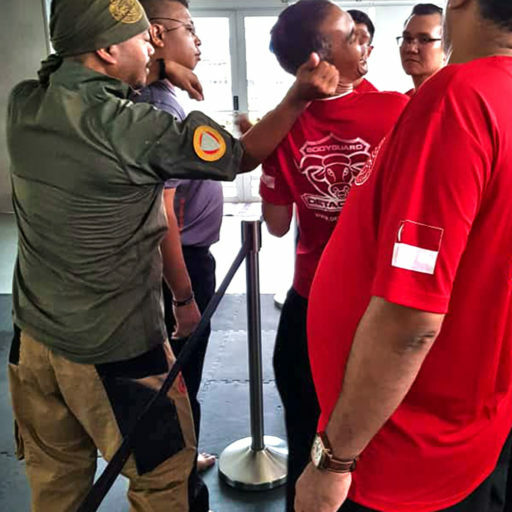 20% discount for APSA (Asia Pacific Security Association) members. 10% discount for staff of APSA members. Discounts exclude Skillsfuture Credit funded courses. 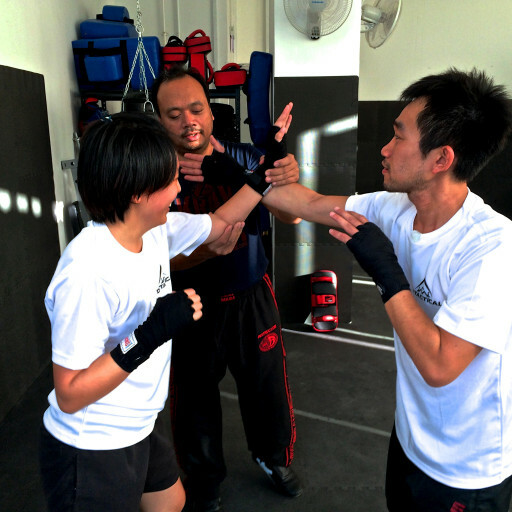 Introduces participants to Krav Maga for women. 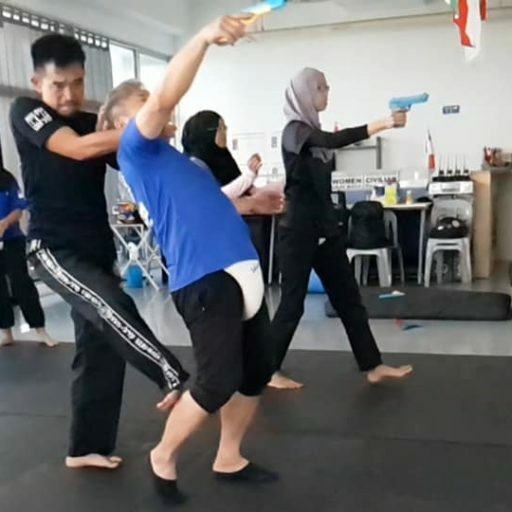 The objectives are to familiarize women with real danger of attacks and how they use the instinctive reaction to danger to assert power of women. 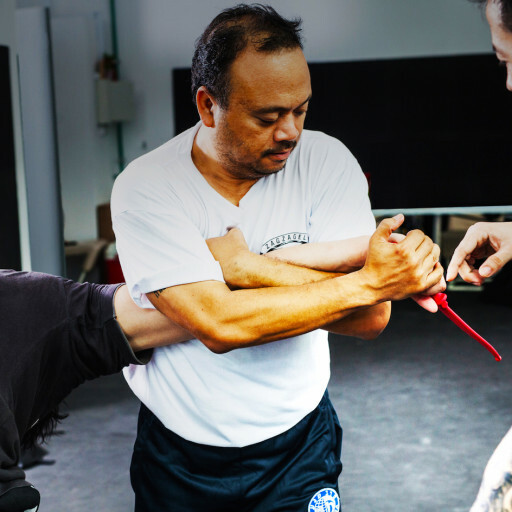 To develop an understanding of the human anatomy and its weaknesses and then to be able to use wide range of techniques force to deter an attacker effectively. This program will educate and enhance participants awareness in detecting and recognizing possible attacks and threats at workplace. 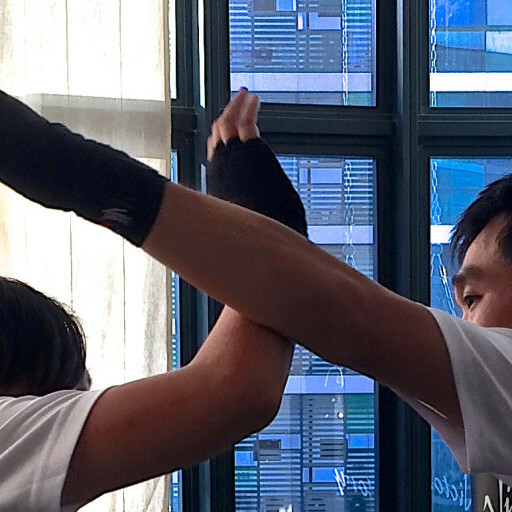 Introducing self-defense techniques and fighting skill to individuals on proper way to react, fight and survive common carjacking, street threats and attacks. 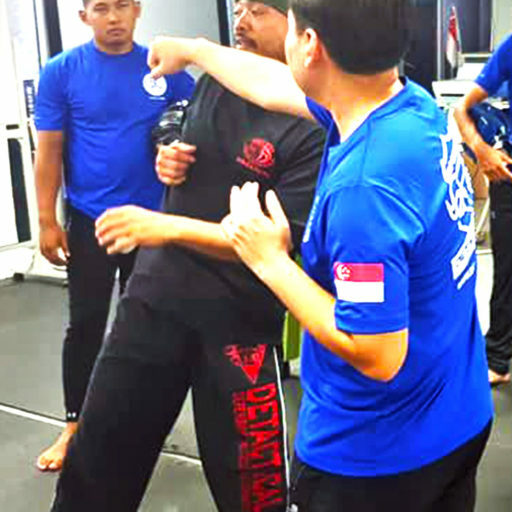 To reach out to a group of Self-defense enthusiast with a minimum of 8 participants and above to sign up for any of our programs. 1 Day training will be conducted at your place and at your convenient schedule. Proposed higher level of PPPS module. Participants must pass the PPPS module to qualify for this training program. OBJECTIVES: At the end of the session, participants should be able to: Identify and assess suspicious behavior. 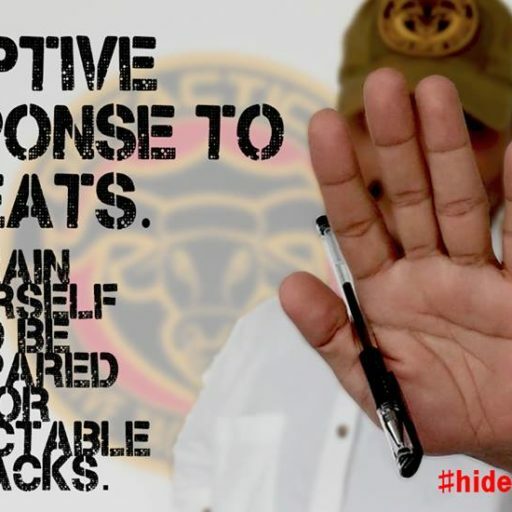 Prepare and apply self defense skills against predictable attacks. Reacting responsibly to attacks inside a bus, office, mrt or public place.